Founded in 1955 by Mr Yap Chwee Hock, YCH began as a modest passenger transportation company. Today, YCH is Singapore’s largest home-grown supply chain solutions company and leading regional supply chain management partner to many of the world’s leading brands across the Asia Pacific. 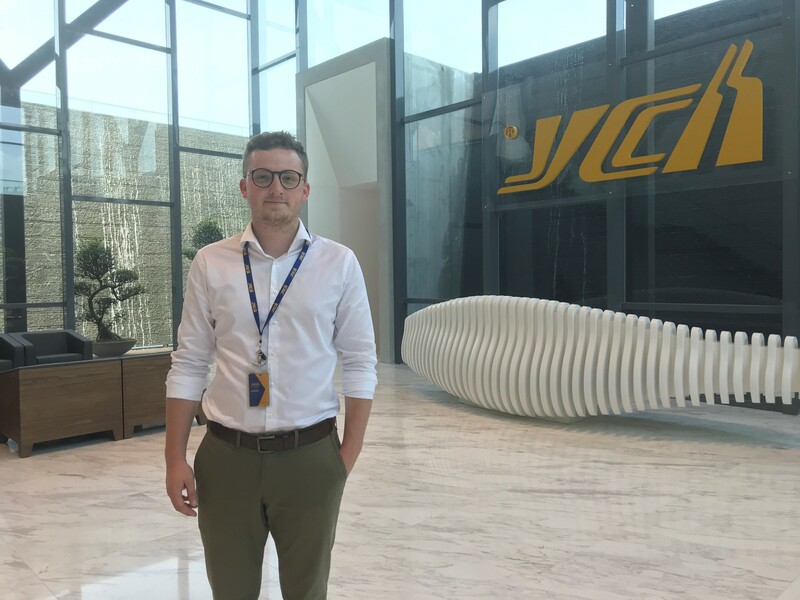 From May to August 2018, I had the chance to intern with YCH’s global procurement team. Since YCH operates in more than a dozen countries including China, even Brunei, then onto Australia, every day poses new challenges and brings interesting tasks. Besides helping with general procurement tasks, I mainly worked on analyzing the contract compliance rates of YCH’s operations in Malaysia and Indonesia. To put it in other words, my task was to analyze if YCH uses the most competitive rates on specific shipping routes. If the answer was negative, I would have a talk with the local route planners and other members of staff who are involved in on-the-ground operations. Questioning established business practices can be hard – especially for an intern – but engaging in these types of conversations meant I had a steep learning curve and gained insights in a multitude of operations and supply chain processes. While the internship was worthwhile on its own, the multicultural nature of the city-state was another highlight of my SU abroad experience. Singapore is a fascinating place to work and live, as it is the commercial hub of South East Asia and home to people from all backgrounds. Virtually everyone is at least bilingual, and the heritage of each ethnic group is represented in the countless food courts of Singapore, which offer a unique blend of cuisines. Overall, my internship in Singapore was a great supplement to my studies in Syracuse and Berlin. 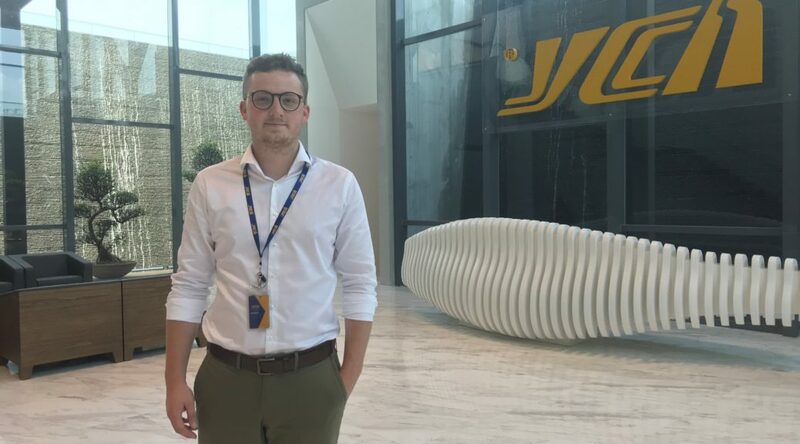 Even if I will not stay in the logistics sector, working at YCH was a unique opportunity to gain professional experience and work in a fascinating and diverse environment. Sören Reischert is an Atlantis student completing a joint MA International Relations and Master of Public Policy degree at both the Maxwell School in Syracuse and the Hertie School of Governance in Berlin. He is currently interning in Ireland.